Sony Pictures Classics is nearing the first deal at the Toronto International Film Festival as they are close to acquiring Stan and Ollie from director John S. Baird for domestic distribution, Deadline has confirmed. Stan and Ollie is a drama that follows the legendary comedy duo Laurel & Hardy during their 1953 variety hall tour of Britain which began with low attendance and eventually became a hit with old and new fans. 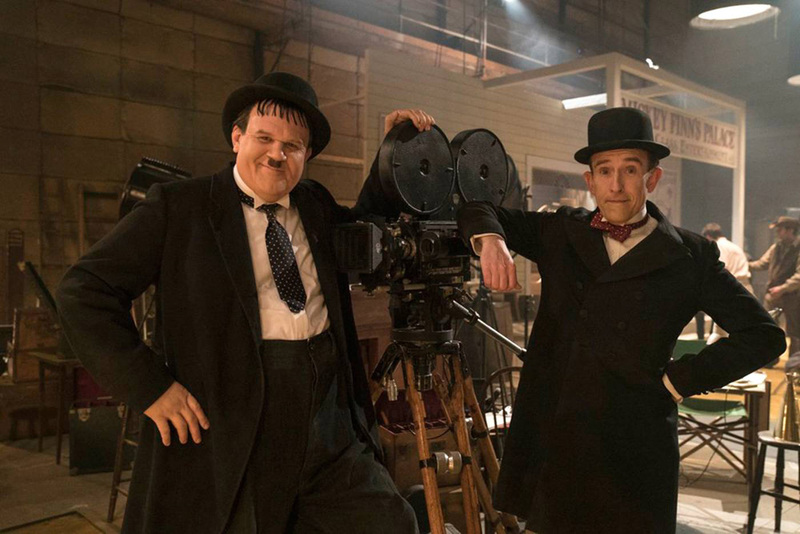 The film stars Oscar nominees Steve Coogan (Philomena, The Trip) as Stan Laurel and John C. Reilly (Chicago, Holmes and Watson) as Oliver Hardy, the iconic comedians. The story centers on Laurel & Hardy, the world’s favorite comedy double act, who set out on a variety hall tour of Britain in 1953. Diminished by age and with their golden era as the kings of Hollywood comedy now behind them, they face an uncertain future. Despite the pressure of a hectic schedule, with the support of their wives Lucille (Shirley Henderson) and Ida (Nina Arianda) – a formidable double act in their own right – the pair’s love of performing, as well as love for each other, endures as they secure their place in the hearts of their adoring public. As they set out, crisscrossing the country, attendances are disappointingly low. But they’ve always been able to make each other laugh and as the charm and beauty of their performances shines through their audiences laugh too, and they re-connect with legions of adoring fans, old and new. Stephanie Hyam (Peaky Blinders, Bodyguard) and Golden Globe nominee Danny Huston (Magic City, Yellowstone) also star in the feature written by Oscar-nominated screenwriter Jeff Pope (Philomena). The movie is produced by eOne, BBC Films, and Fable Pictures with Faye Ward and Xavier Marchand serving as producers. Stan and Ollie is one of the numerous films eOne is involved with at TIFF. The outlet notes that sources have said Sony Pictures Classics is formulating a plan to launch during this Oscar season. The movie is set to be released in the UK on January 11, 2019. There is no word yet on when the film will be released domestically. 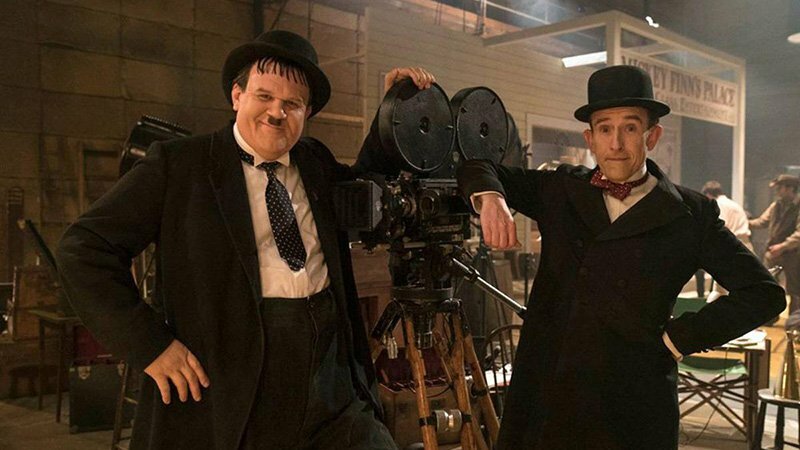 The post Sony Pictures Classics Set to Acquire Stan and Ollie Drama appeared first on ComingSoon.net.